Alert the paparazzi. 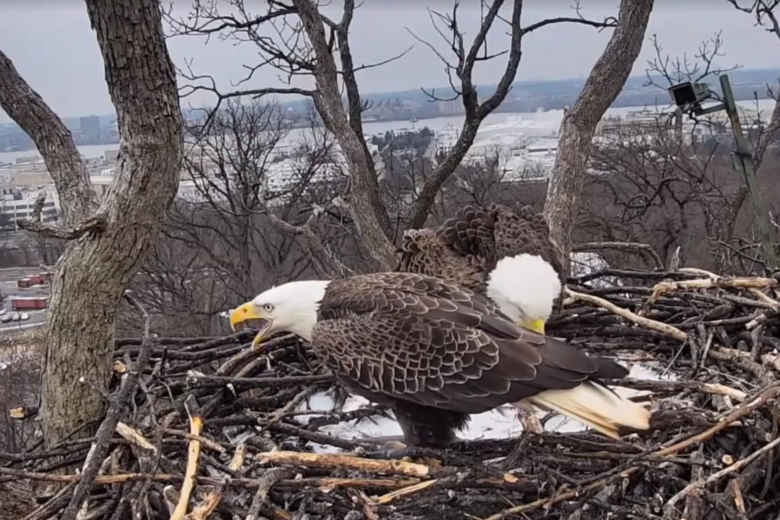 D.C.’s most-scandalous bald eagles — Liberty and Justice — have reunited, according to the latest webcam footage from their nest some 100 feet above the D.C. police academy in Southwest. It could signal a happy ending to what’s been a sad drama. 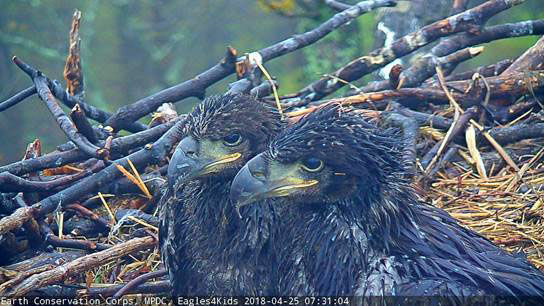 The Earth Conservation Corps announced Friday the two eaglets that hatched last month to proud parents Liberty and Justice have been given names chosen by two Northern Virginia elementary schools. 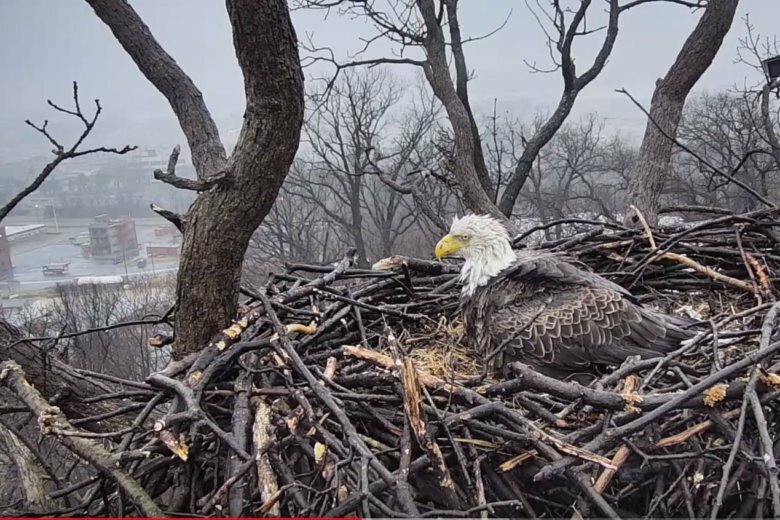 The sibling of the DC eaglet that hatched on Saturday is expected to hatch Monday in Southeast D.C. under the watch of the Earth Conservation Commission. 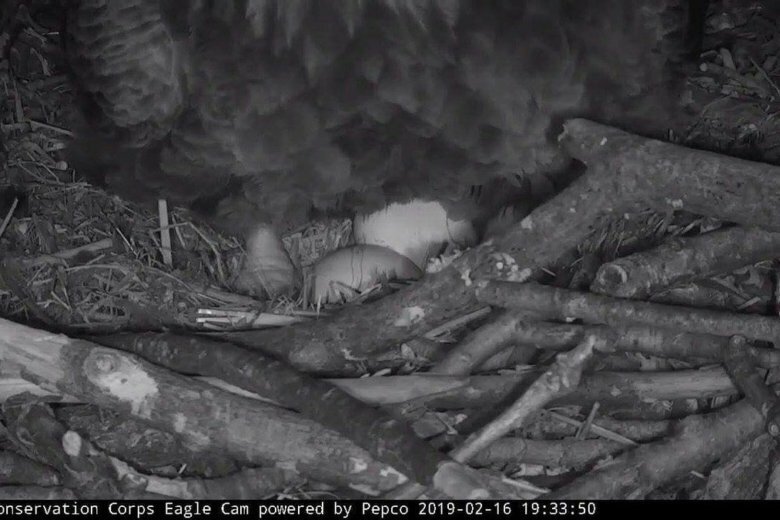 An eaglet under the protection of the Earth Conservation Corps has started hatching, with a second egg projected to begin hatching on Sunday. 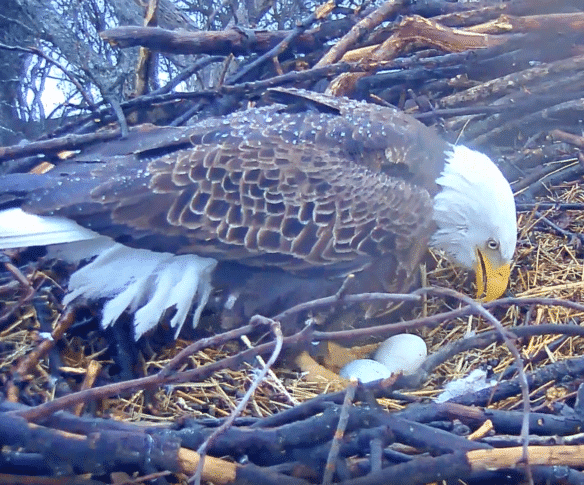 Watch a live video of the eaglet, mom and dad. 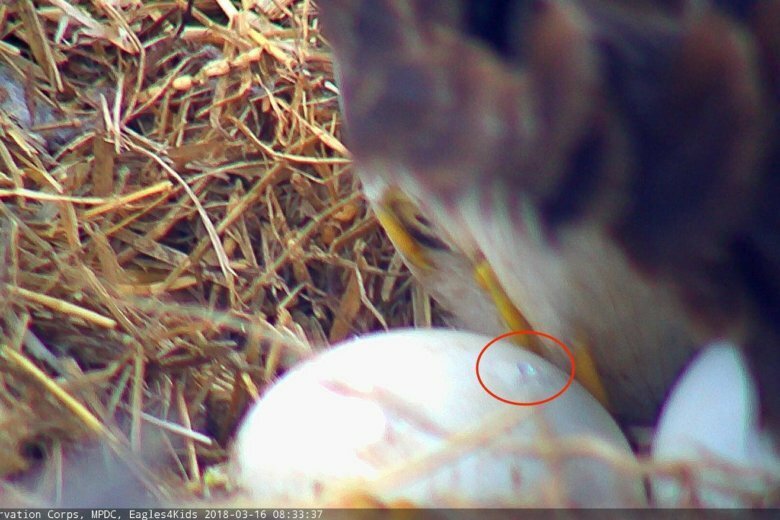 There\’s something fishy going on in D.C., and you\’re invited to join in. 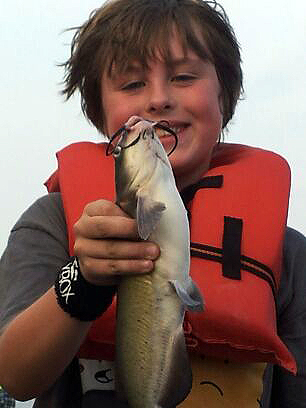 \”Friday Night Fishing\” is a free program designed to get families hooked on all that the Anacostia River has to offer.